*Estimate only. Requesting changes, holidays, the store's order volume or equipment failure, and customs clearance for international shipments may cause delays. 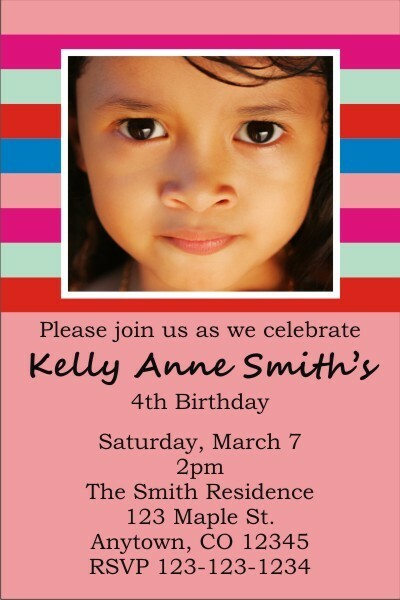 Photo Invitation 14 - Pink. 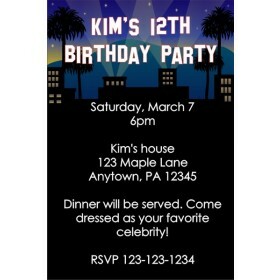 We have a great selection of photo birthday party invitation templates ready for you to personalize. 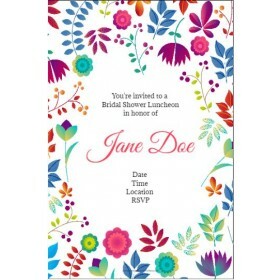 This design features a pink background and multi colored stripes. 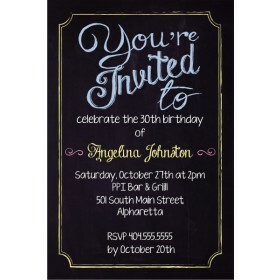 Personalize it with a photo and the wording of your choice.